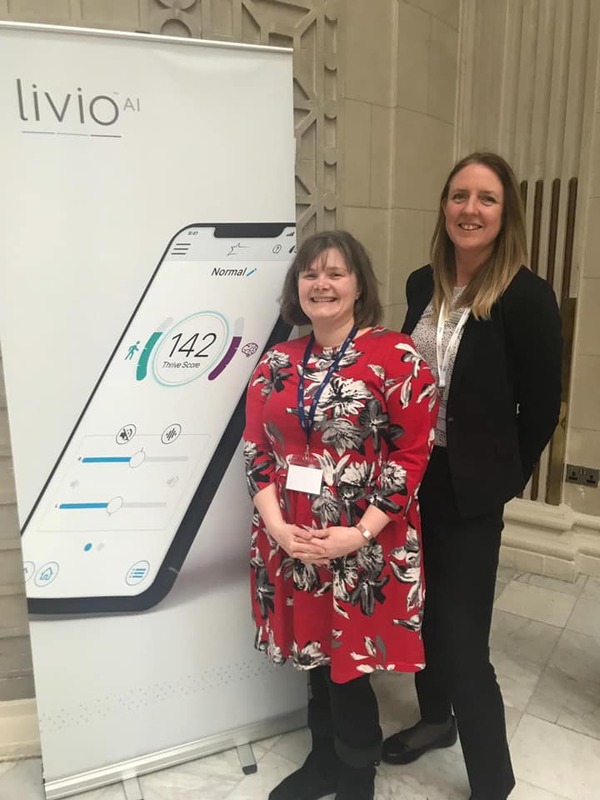 On Wednesday 20th March, Ellie and Catherine of Ash Hearing based on Regent Grove, attended the UK launch of the most exciting product to hit the audiology market in a decade – Livio AI. Being described as a ‘hearing revolution’ the Livio AI™ is the world’s first Healthable™ device that tracks brain and body health. A merging of different technology means that the device offers far more than just better hearing, it also offers a more holistic view of health and cognitive fitness plus much more, making it the most desirable hearing product in the market at the moment. Ash Hearing is the only independent provider of hearing care in Leamington and is dedicated to helping you hear better. Senior Audiologist Ellie Cadman says “ This new development in hearing technology is really very exciting. After 15 years in the industry I have never seen a product that appeals on so many levels. We are proud to be able to supply our customers with such a wonderful, revolutionary device”.